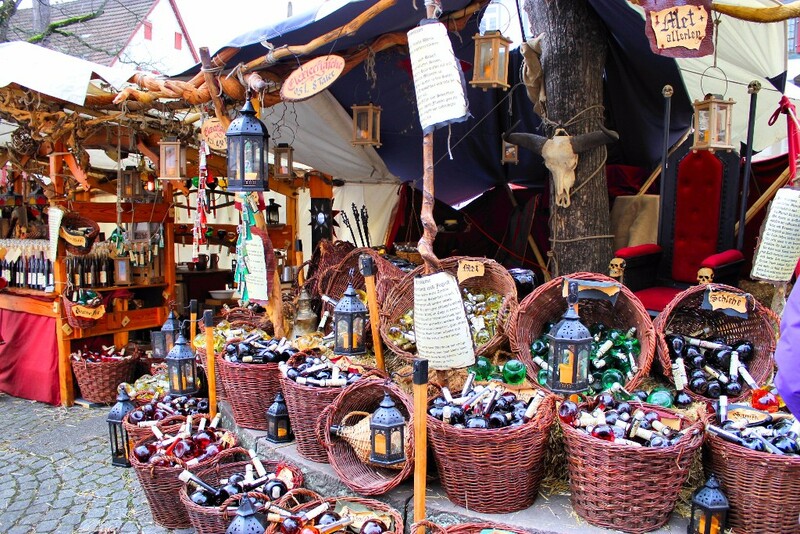 The councillor of festivities in the Orihuela Town Hall, Mariola Rocamora, recently announced that the Medieval Market that traditionally takes place late January into early February will be back into the historic streets of the city from the 8th to the 10th of April. The change of date is mainly a consequence of the winter weather conditions, since last year the opening ceremony had to be postponed as high winds made it unsafe for the dignitaries to address the crowd from the town hall balcony. Also, a number of stalls were destroyed by the wind the evening before the market was set to open. The councillor also explained that the local government believe that April is the perfect time to hold this long-awaited event because there is larger number of visitors coming to Orihuela in the spring. The market coincides with the 25th anniversary of the Armengola figure this year, and the 750th anniversary of the arrival of Jaime I to the city, Therefore there will be combined events celebrating these milestones along with this event that has already gained such a positive reputation across the entire country.